CommSec are well-versed across a broad spectrum of IT Security Services, with Penetration Testing, Data Protection and Security Assessments amongst our most popular offerings. Confirming areas where security is mature, effective and fit-for-purpose, our Penetration Testing services also highlight vulnerabilities and provide our customers with a detailed written report including remediation recommendations. Penetration Testing can include External Infrastructure Assessment, External Application Assessment, Mobile and IoT amongst others. Servicing clients throughout the island of Ireland, please contact our team to discuss your requirements. Lack the in-house capabilities required to keep pace with changing business demands, compliance mandates, and emerging threats for strategic implementation of new IT security solutions. Don’t have the capabilities to effectively monitor and manage the security infrastructure to ensure optimal utilization of current assets. In-house IT staffs spend far too much time on day- to-day operational security issues versus new strategic projects. If you are a small- or medium-sized business and you’ve read about or those breaches (or suspect that you have a breach) where intruders were inside networks for months, even years – you might be worried about whether there is malware embedded in your IT systems or not. A SOC-as-a-Service helps you sleep better. We provide monitoring of your network and we review your network’s activity and detect anomalies. We have trained certified cybersecurity engineers who can assess those anomalies and immediately alert you if something is amiss. You benefit from our ability to use cutting edge tools, including machine learning/Artificial Intelligence, and our ability to stay on top of security trends, and from our security teams expertise and experience. And you get this at a fraction of the cost you’d pay if you were to hire and build all the SOC elements yourself. You don’t have the staff retention worries, the training costs, the purchase of bespoke tools and the maintenance of these tools. You have 24×7 monitoring and alerting with reviews of logs 8am – 6 pm Mon- Fri.
Our SOC as a Service is powered by Alien Vaults Unified Security Management suite. This involves the discovery of assets in your estate, we then provide continuous vulnerability assessments, intrusion detection and behavioural monitoring with a full Security Incident Event Management (SIEM). This includes Glacial Storage which is the untampered evidence that will stand up in a court of law should you wish to prosecute offenders. 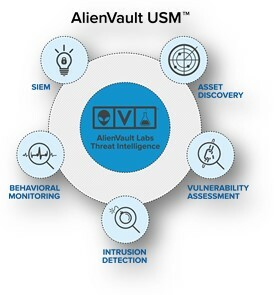 All of this is supported by Alien Vault Labs Threat Intelligence. 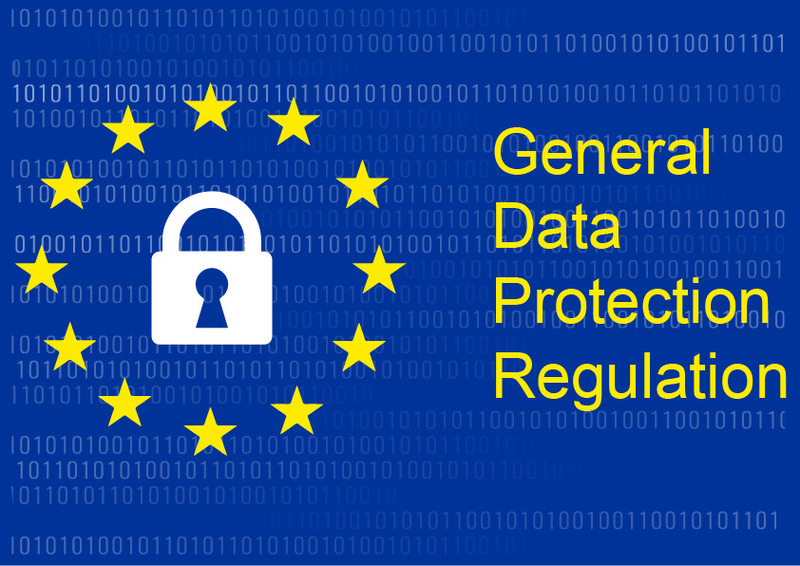 The benefit of this is as soon as a threat is detected in another customer site, the Labs get updated immediately and this is then available to all customers of the service giving real time updates to the latest Threats. CommSec’s customers need to ensure that their IT security products, processes and practices are effective, documented and measurable. The methodology employed in conducting our Security Assessments is based on the ISO 27001:2013 Information Security Standard combined with industry best practices and standards published by organisations such as the SANS Institute, the US National Institute of Standards and Technology, the US CERT Coordination Centre and the Centre for Internet Security. Our comprehensive written report includes key findings and detailed prioritised remediation recommendations. This can form the basis for strengthening a robust IT security strategy, in line with company risk management and security objectives. We recommend carrying out a Security Assessment at least annually.